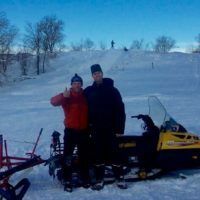 North Boulder Park has been groomed. Skate, good-fair. Classic, double machine-set track, poor-fair, grass showing through in spots. CU South is still a possibility, volunteers are trouble shooting a mechanical. 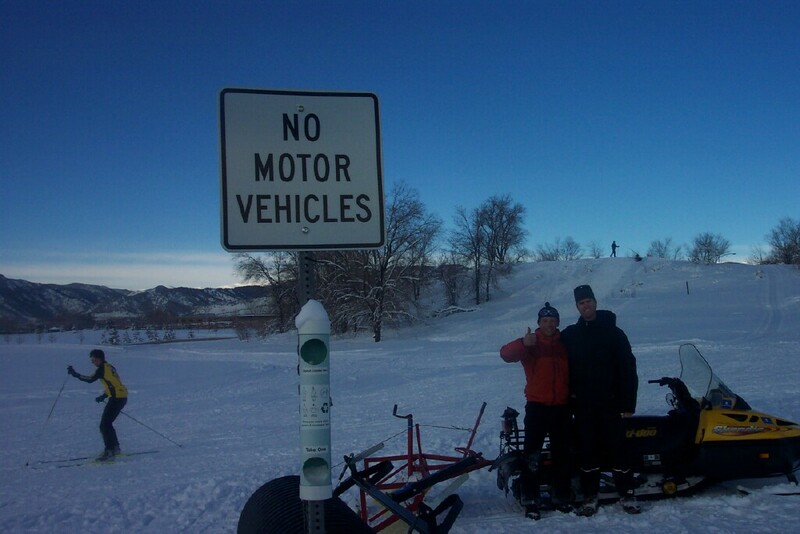 It’s good to say now and then, thank you to the City of Boulder for decades of cooperation on groomed skiing at North Boulder Park.